Jody is a Louisville, KY native and is business proficient in Mandarin Chinese. Having been to Taiwan and mainland China several times during university, he was brought in touch with Infinity3DP through his language partner George Joe. He is thrilled to have been a part of The $100 Dollar Solution program, and wishes to be able to donate 3D printers to schools and libraries so that these skills can be taught to the next generations of students regardless of background. 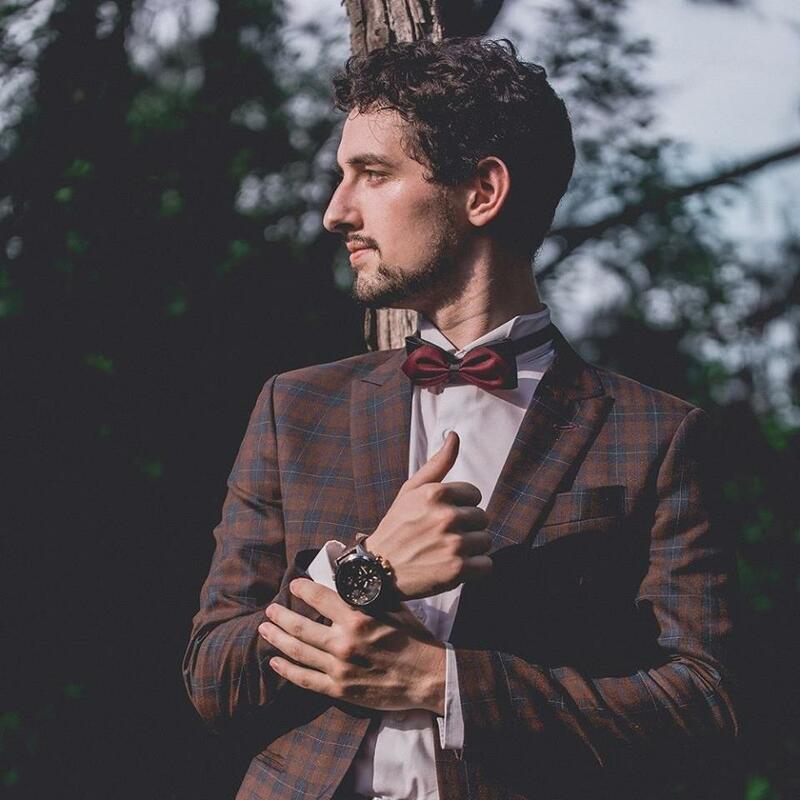 Richard is an audio/visual engineer and music producer born and raised in Louisville, KY.
A childhood friend of Jody, Richard is extremely ambitious and is always eager to collaborate on creative projects. In his free time, he enjoys competitive gaming and producing electronic music under the alias, 'cyntrix'. Mariah hails from Pittsburgh, PA. Not only was she born and raised in the Steel City, but she also obtained her Doctorate of Pharmacy from Duquesne University! With a recent move to Louisville, KY and a love for technology, Mariah is excited to be heading our 3D-design team for American Infinity Printing. 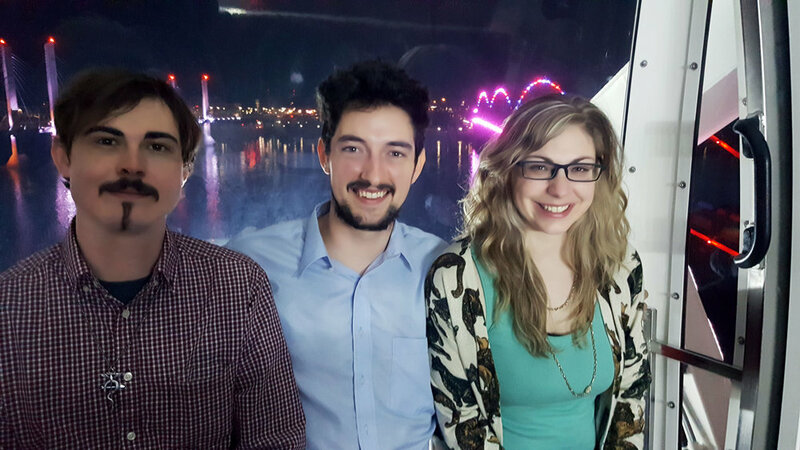 Richard, Jody, and Mariah celebrating a successful Kickstarter launch on the Ferris wheel overlooking the Ohio River in Downtown Louisville, KY!